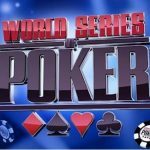 World Series of poker for the year 2016 is in continuation at Rio, in Las Vegas and the event#36 of the series belongs to a pro poker player from Israel named Hani Awad. 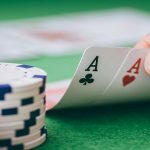 The player was born and brought up in Las Vegas and love to play poker at different poker festivals. 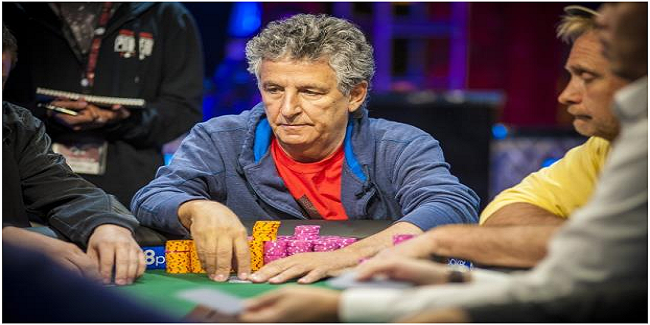 It was a $2,500 buy in Mixed Omaha/seven card stud High Low split game, to which Awad collects the title of the championship along with the first prize of amount $213,186. The 65 year old player dedicates this victory to his 93 year old mother. 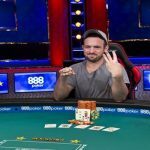 This was the 10th cash for the player at world series of poker, out of which he has been through 3 final tables but was able to win only one gold bracelet (in 2016),whereas life time earnings for the player is now $614,441. Top poker pro and Frenchman Fabrice Soulier was the runner up of the game, and was able to collected a very good $131,762 as winning prize. 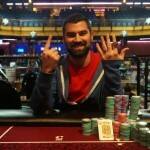 Jason Mercier, the most preferred players of the event concluded at 11th position. Perhaps, this was not the time for him to do well against veteran players. Awad was very happy and said that “this means everything for me”, I don’t care about the money because I always wanted to win a gold bracelet here at WSOP. He also said that I promised my mom that I am going to win this gold bracelet for her and I’m glad that I did this. 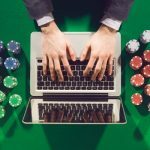 The tournament received 394 entries from professional poker players of around the world and generated $896,350 as pool prize. Top 60 finishers took home some amount of money. First, second and third places of the match were for Hani Awad, collected $213,186, Fabrice Soulier from Paris and a $10,000 buy in HORSE winner of 2011 was the runner up for $131,762,whereas Aditya Prasetyo from Cambridge finishes third in the list for $89,409. 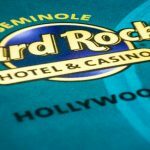 Denny Axel finishes fourth and collected $61,888, Michael Chow, from Las Vegas hit the rail for fifth place with total $43,717, and Gleb Kovtunov, from the Ukraine got eliminated to sixth position for an amount of $31,527. A Swedish pro Per Hildebrand was the seventh rank holder of the event and was able to collect $23,222 as winning total. The first elimination of the final table took place just after a few hands of the game and it was Timothy Burt, from D’Iberville, who hit the rail to eighth place for an amount $17,479. The army veteran has already won three gold bracelets in previous series.